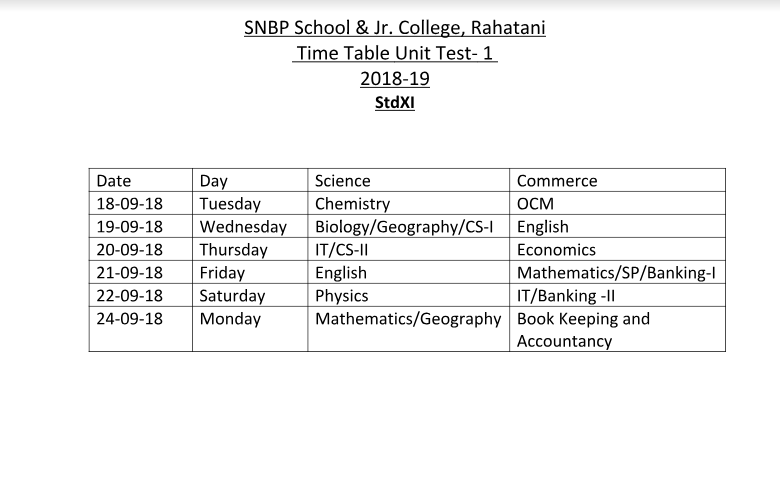 XI Std Exam time time table SA-II. Education is the harmonious development of the physical, mental, social and spiritual powers of an individual. It’s true education that helps to develop these faculties in the students of SNBP Institutions. The chain of SNBP Institutes started in the year 1997 at MHB, Yerawada under the aegis of Subhadra Educational Society. In the year 2004, SNBP School and Junior college was established at Morwadi, Pimpri. Another feather in the cap of S E Society was the opening of SNBP International School with CBSE curriculum at Morwadi , Pimpri. From two rooms to an eight storey structure with ultra modern facilities. Morwadi branch stands proud with a students’ strength of more than 5000. My vision to introduce a world class school was a motivation to lay the foundation of SNBP International School at Rahatani. The upcoming multi storey building with the area of 2 Lakh Sq.Fft. is going to be equipped with all modern amenities to provide the quality education to our students. At SNBP, we are striving to adopt the best methods and putting in stupendous efforts to endow all our institutions with the best infrastructure and congenial environment for learning. All activities and educational practices are directed towards coping up with the changing and challenging personal and professional needs and standards of life by the successful application of Audio Visual Aids, Internet, RFID, Smart Class etc. Various subject experts are invited from different fields to gain more insight and helping students to be self sufficient. The whole transaction of the curriculum is done with the help of activities and this is the main philosophy behind our pattern of working at SNBP. Today, at this point of time, we are proud to have a long list of Degree courses, Diplomas and other courses which are affiliated and approved by Pune University, IGNOU, IME, IETE to equip the students to secure their future. We are having SNBP Junior College for Arts, Science & Commerce to cater to the needs of the students after Std. X and Law College, Management College under the flagship of SNBP. I owe this success saga to the parents of our students who have shown faith and trust in our Institutions and we strive to continue working in the manner that support of our patrons always remains there as the guiding force for all of us. “A healthy mind dwells in a healthy body” - keeping in mind this thought, the process of teaching-learning is executed in our institutions. 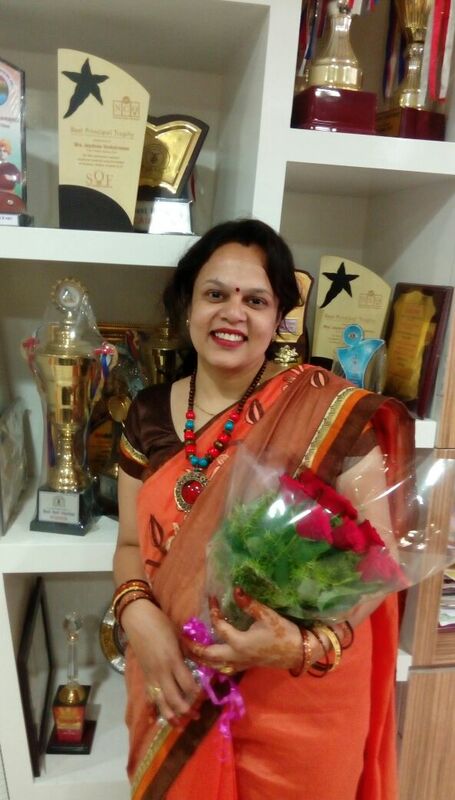 The practices implemented at all levels of education are headed towards developing positive attitude which will in turn lead to better adjustment in life. Being a doctor by profession, I feel that healthy body and mind is the product of healthy environment and in turn it helps to create a suitable environment for optimum growth of individuals. Ultimately it is the group of healthy people who can contribute towards the growth of this nation. The foundation of SNBP Institutions was laid with the sole idea of providing education to all. Our aim is to provide a wide of activities like sports, dramatics, music, dance etc. 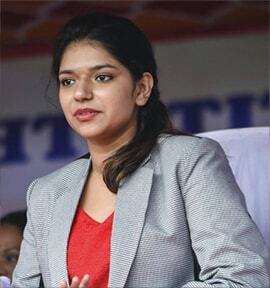 with the motive of all round harmonious development of our students. We intend to serve all strata of society and it is our dream to see our premise always brimming with a spark for quest of knowledge. The role of IT and modern technology is of utmost importance in today’s competitive world and we believe in providing an array of experiences and exposure to our students to make them well versed with technology. Every child is precious and unique in one’s own way and it is our responsibility to explore and encourage the hidden talents of our students. I consider my contribution as a small humble drop of water in this vast ocean of the Educational revolution. IT DOES NOT MATTER HOW MUCH I HAVE, BUT WHAT REALLY MATTERS IS WHAT I DO WITH WHATEVER I HAVE. “A healthy mind dwells in a healthy body”-keeping in mind this thought, the process of teaching-learning is executed in our institutions. The practices implemented at all levels of education are headed towards developing positive attitude which will in turn lead to better adjustment in life. Being a doctor by profession, I feel that healthy body & mind is the product of healthy environment and in turn it helps to create a suitable environment for optimum growth of individuals. Ultimately it is the group of healthy people who can contribute towards the growth of this nation. IT DOES NO MATTER HOW MUCH I HAVE, BUT WHAT REALLY MATTERS IS WHAT I DO WITH WHATERVER I HAVE. Welcome to SNBP School & Jr.College, Rahatani! The purpose of education cannot be confined to academics alone. Though academics remains the heart of education, our aim is to provide overall development of each learner to be morally, creatively and productively sound in the society. For the overall development of a child, co-curricular and extra-curricular activities and various hands on experience of life are mandatory. Thus, SNBP stands class apart when it comes to offer various activities. School’s art of state infrastructure and our personalized supervision and attention provides ample scope to a child to excel and prove his/her worth. SNBP school believes in molding the student according to the need of times. SNBP emphasizes on presentation and public speaking by conducting various competitions from time to time and has also taken initiative to include this as a part of their evaluation. 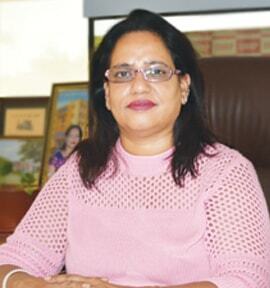 I consider myself fortunate for being chosen to anchor SNBP School & Jr.College at Rahatani. I believe strongly that SNBP is able to churn out innovative thinkers, creative problem solvers and inspired learners for the future. 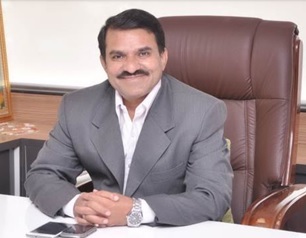 Under the able support and guidance of our founders Dr. D.K Bhosale and Dr. Vrishali Bhosale, I know for sure that SNBP’ians are going to scale height in all aspect of their lives and shine in each part of the world. Proud to be a part of this glorious Alma Mater.